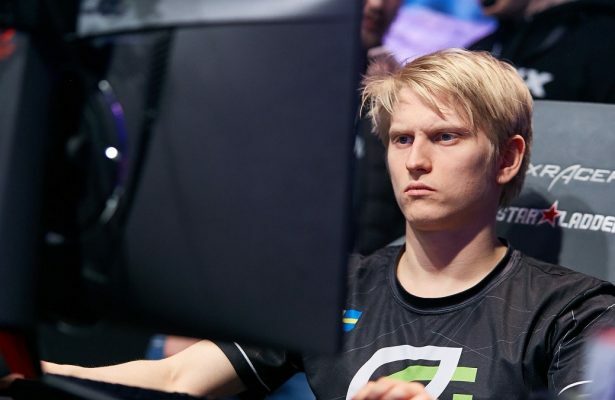 Pajkatt parts ways with Team OG; replacement to be announced tomorrow. 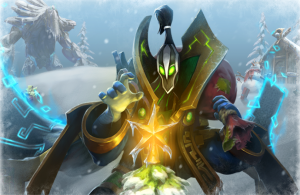 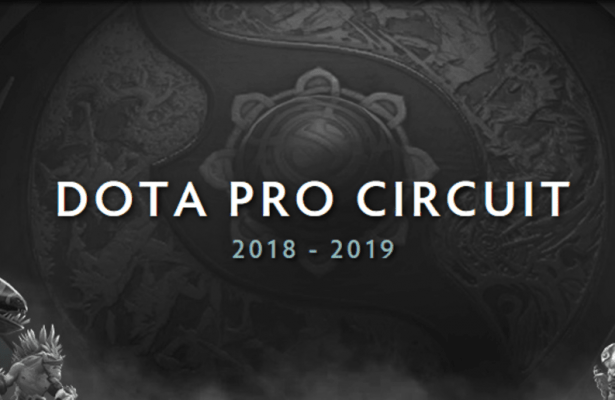 Valve extends Frosthaven event till January 7th. 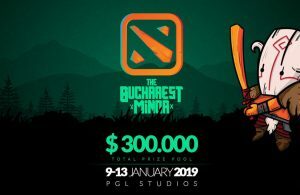 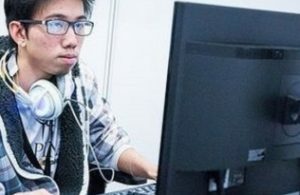 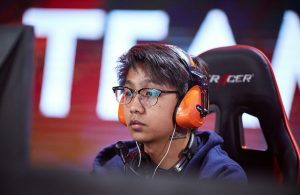 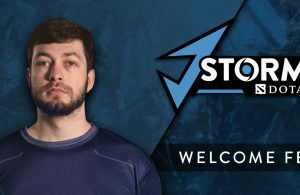 J.Storm add Fear to their Dota 2 roster ahead of the Chongqing Major. 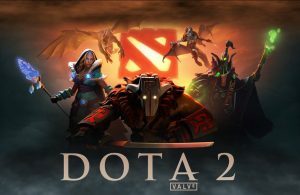 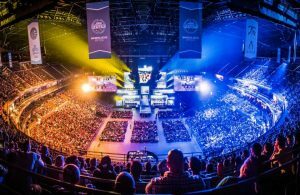 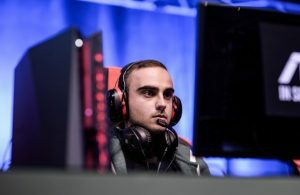 KuroKy is the first Dota 2 player to play all heroes professionally.